Mexican and Tex Mex Recipes Archives - Kosher In The Kitch! Mexican and Tex Mex Recipes Archives - Kosher In The Kitch! Posted on February 4, 2015 Taco Hamantaschen – No Beef Vegetarian! 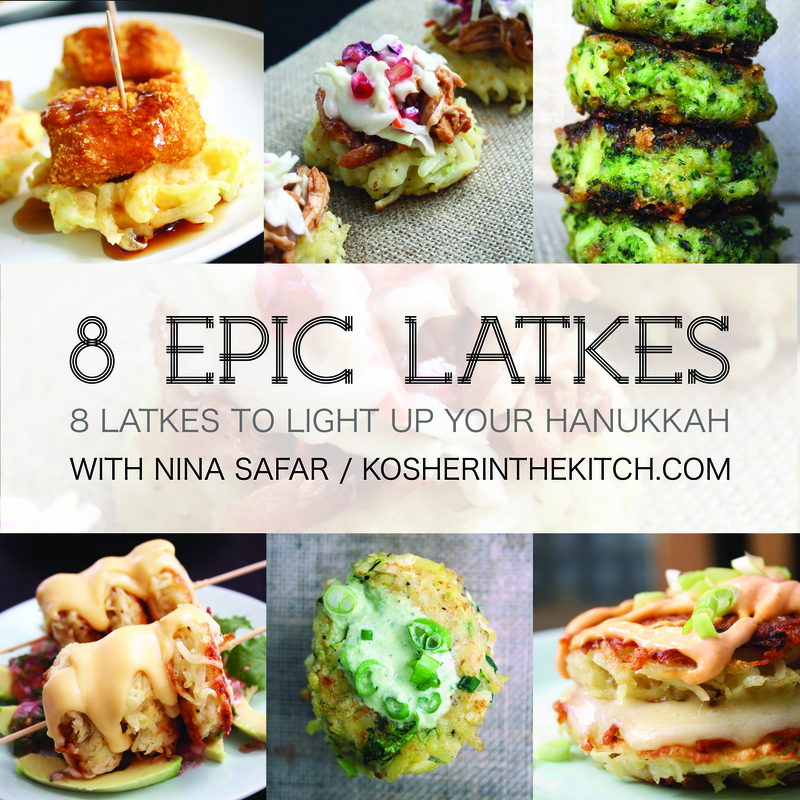 Posted on December 1, 2014 8 Epic Latkes You Need To Eat This Hanukkah!